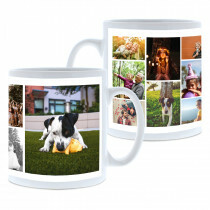 Personalise a mug of your choice with a collage of your favourite photos at Tesco Photo. 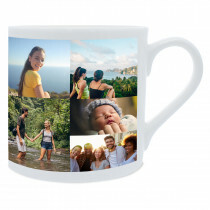 A perfect gift for a loved one, friend or work colleague highlighting fond memories and shared moments. 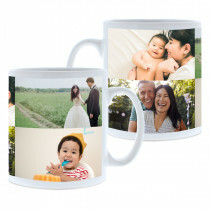 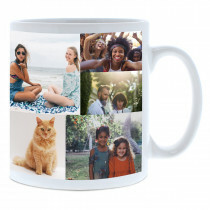 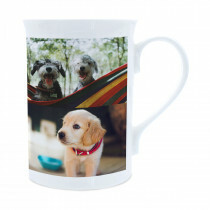 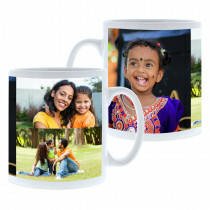 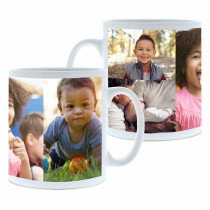 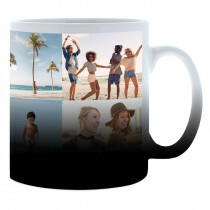 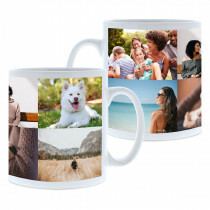 Our personalised collage mugs are a great option if you have a selection of images you wish to showcase, from our 3 image photo mug up to 50 images on our 15oz photo mug!